We're passionate about the collision of technology, creativity, metrics and audience intent. We love producing print ads and posters as much as developing mobile apps and compositing video animations. We continuously adapt and expand our skills and services to meet the demands of our marketplace, directing our customers forward, transforming vision into reality. Our expertise in developing dynamic content will turn your product launch, presentation or demo into something memorable, in a way that’s clear, compelling and beautiful. 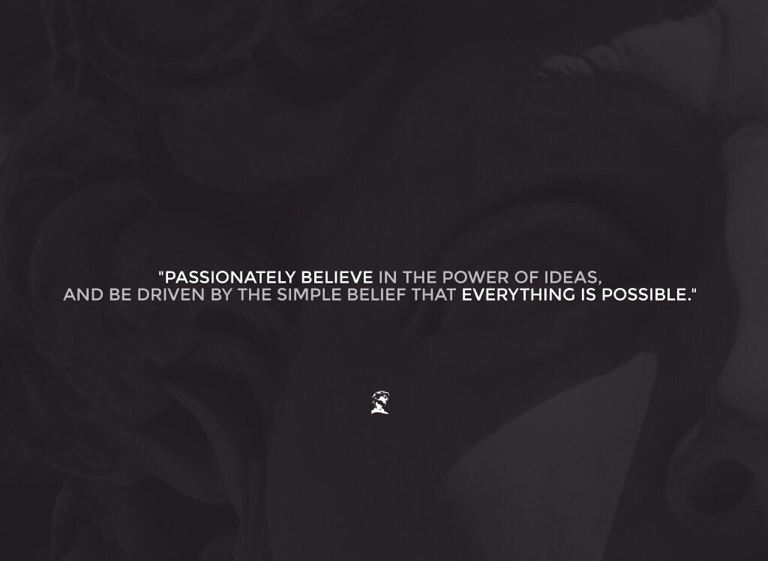 "PASSIONATELY BELIEVE IN THE POWER OF IDEAS, AND BE DRIVEN BY THE SIMPLE BELIEF THAT EVERYTHING IS POSSIBLE." Forward. Creative. Media. Magnum Opus Inc.
We're passionate about the collision of technology, creativity, metrics and audience intent. We love producing print ads and posters as much as developing mobile apps and compositing video animations. We continuously adapt and expand our skills and services to meet the demands of our marketplace, directing our customers forward, transforming vision into reality. Our expertise in developing dynamic content will turn your product launch, presentation or demo into something memorable, in a way that’s clear, compelling and beautiful. From the get go, our core philosophy has been; "PASSIONATELY BELIEVE IN THE POWER OF IDEAS, AND BE DRIVEN BY THE SIMPLE BELIEF THAT EVERYTHING IS POSSIBLE."